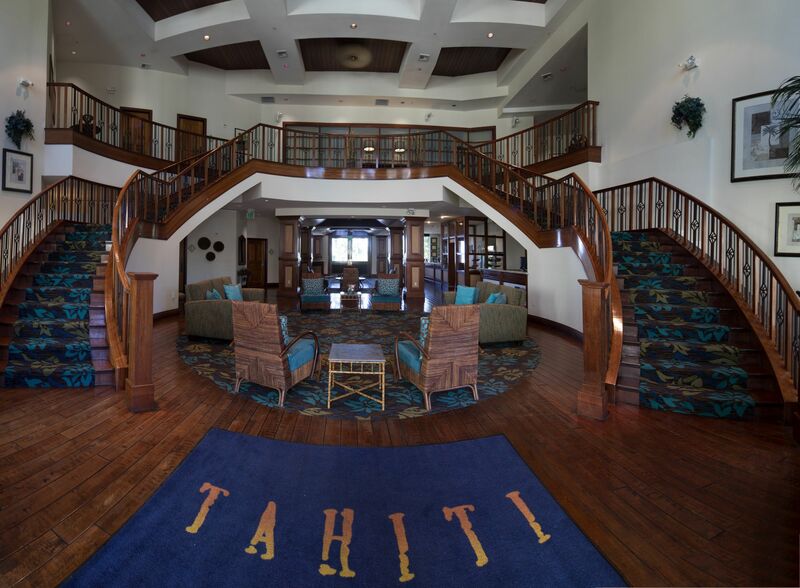 If you’re looking for a great place to watch the Big Game but would rather avoid crowded casinos or strange bars, awesome food and drink specials are just a short drive from Tahiti Resort. 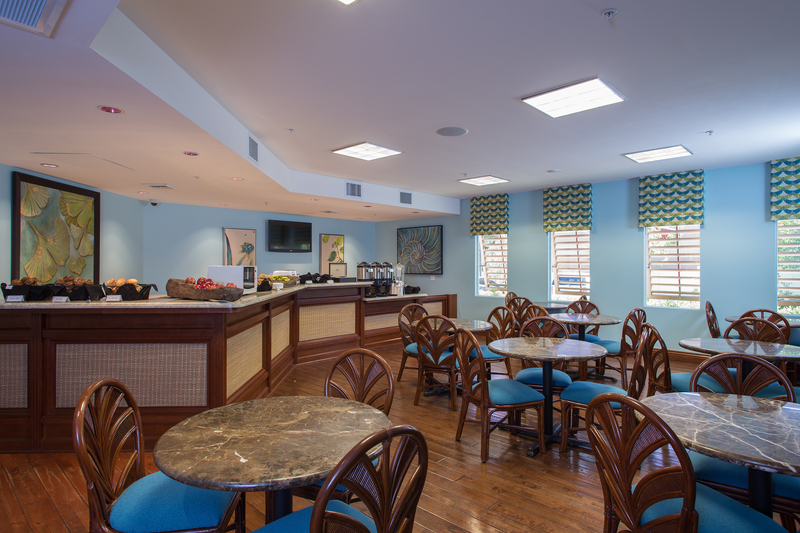 17˚ South Booze & Bites, Tahiti Village’s onsite bar and bistro, is offering all-you-can-eat appetizers and all-you-can drink Bud and Bud Light draughts. You won’t miss a minute of the action on 10 widescreen TVs throughout the bar and restaurant! 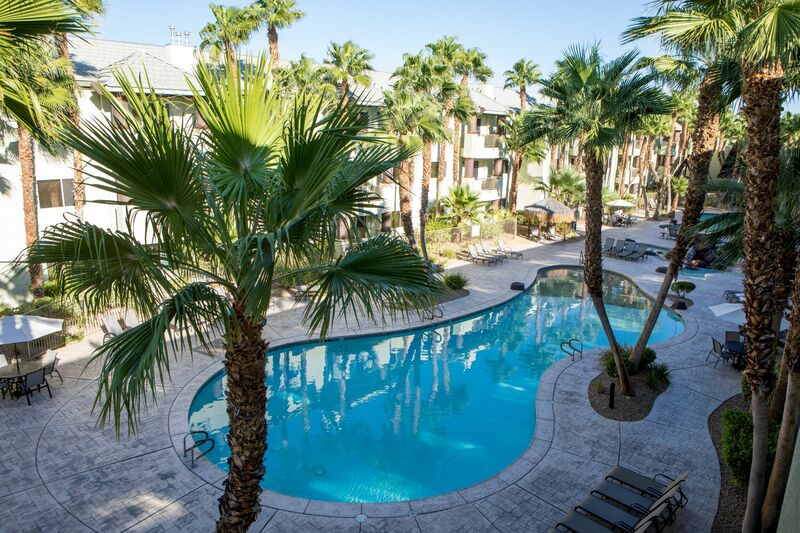 No matter which team you’re rooting for, you’ll have a great time at 17˚ South Booze & Bites in the main lobby at Tahiti Village, Las Vegas’ family friendly, tropical resort paradise. 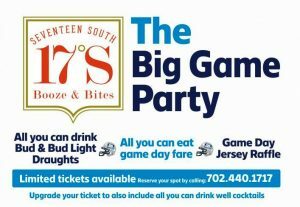 So be sure to join us at 17˚ South Booze & Bites, where you’re sure to have an all-you-can-eat and all-you-can-drink great time. 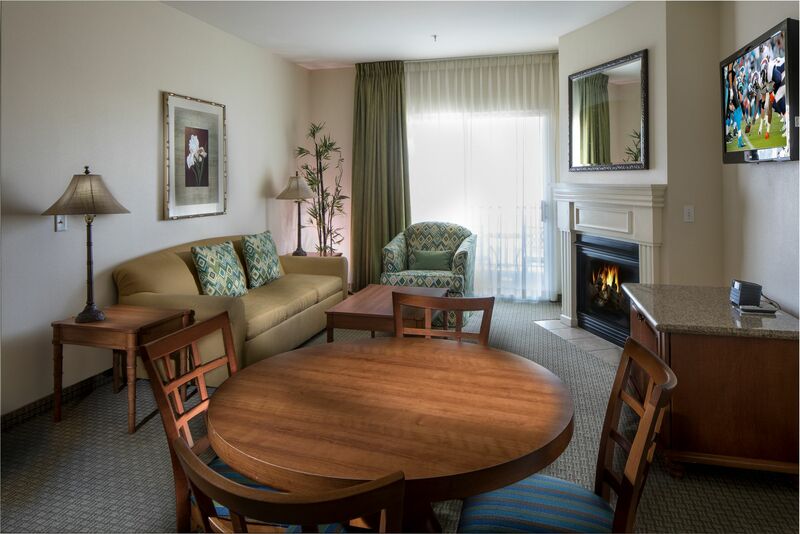 Tahiti Village is just five miles from Tahiti Resort at 7200 Las Vegas Blvd. South and Warm Springs Road. As always, may all your prop bets come through!